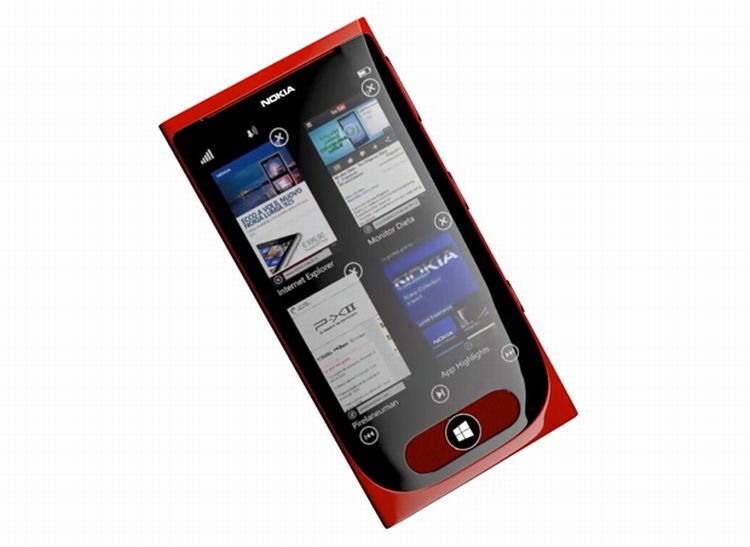 The slide button shown here brings more navigation options to Windows Phone 8 and also to the notification center and improved multitasking screen. I know that some of you will criticize the slide button, especially because such buttons tend to break over time, but let’s just look at the phone a bit. I like what the designer has done with the lower edge, making the screen part curved or better said the glass panel at the front, that’s applied to the polycarbonate. You know what would be cool? If inside the Swipe button or under the sliding mechanism you had a fingerprint scanner… Of course, we won’t talk specs, since the designer didn’t as well, but I did notice a pretty big camera lens and a dual LED flash. What do you make of the Nokia Lumia 930S?